Welcome – here you will find more information about the different learning opportunities at Bredgar CEP School. On the drop down menu and on the bar to the right of this page, there are links to the Bredgar School Curriculum; reviews of the learning opportunities in each class; homework help; information about the School Council; information about the Before and After School Club. We hope to instil a love of learning and to encourage children to be reflective, resilient and thoughtful learners. The staff support the children in exploring how they learn best and teach strategies on how to help themselves when they are challenged in their learning. 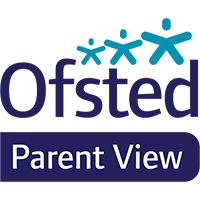 The overarching aim is to enable every child to reach their full potential and equip them with the skills, knowledge and understanding needed for a successful and rewarding adulthood.